5 ways that disaster recovery (DR) can strengthen your organization. Disaster recovery (DR) has several meanings. If you’re an IT or networking professional, you probably see it in operational terms: a redundant system designed to meet technical specifications, such as recovery time objectives (RTOs) and recovery point objectives (RPOs.) But there are other ways to look at it, and it helps to see your IT ops role in a broader context. 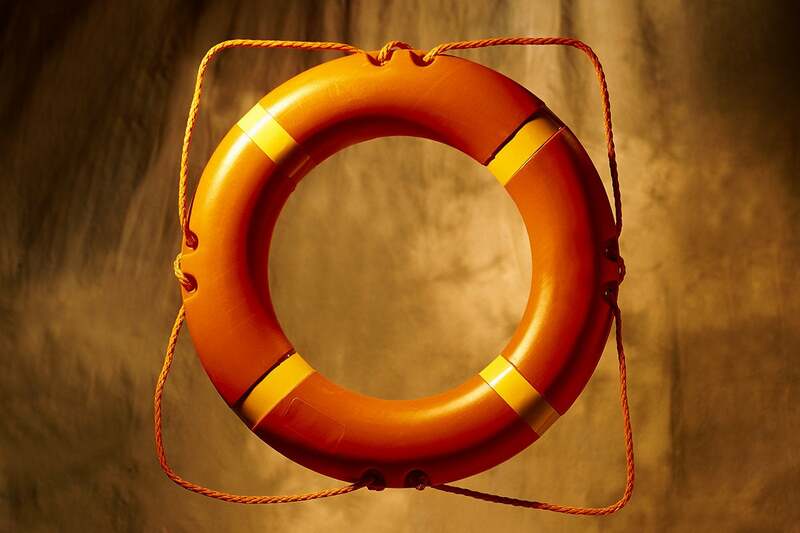 A CEO is likely to see DR as a part of a business continuity plan. A marketing or PR executive will think of DR in terms of messaging and response to the market during a DR event. Product and department leaders might want DR to be part of a digital transformation. This range of views indicates that DR has a broader strategic value. From planning to execution, DR can strengthen an organization in several ways. Mapping out a DR plan can generate useful self-knowledge and drive greater customer focus. The increased reliability delivered by DR can be a competitive advantage. DR can also facilitate a cloud or data center migration. Finally, a well-implemented DR plan can foster teamwork and unity. Let’s look at each of these in turn. What kinds of threats do we face? Terrorism? Hurricanes? Ransomware? How likely are they to strike our organization, and where? How secure are our facilities? How redundant is our connectivity and power? What kind of impact would any resulting disruption have on our business? Which systems and apps are most critical to our business? Are they on premises or elsewhere? How are they architected (distributed, centralized, cloud, hybrid, Windows, Linux, etc.)? How much would downtime cost us? Per minute, hour, day, week? A business impact analysis (BIA) should reveal the consequences that any disruption in operations would have on both the internal team and external stakeholders. The customer impact will vary by industry and individual company. An e-commerce company could begin losing customers in the first seconds of being down. A company that advertises round-the-clock customer service may also see swift reputational damage. Careful analysis might reveal how far a net promoter score (NPS) would drop following disruption and inadequate customer communication. There’s nothing like a disaster to keep you from taking your customers for granted. “You can count on us” is a popular business mantra. But what does that mean exactly? Consider this thought experiment: You and a competitor are hit with the same incident, but one of you gets back up more quickly. Fast recovery will give you a competitive advantage, if you can pay the price. “The smaller your RTO and RPO values are, the more your applications will cost to run,” says Google Cloud in a how-to discussion of DR. Any solution should also be well tested. “Your customers expect your systems to be online 24x7,” says Scott Woodgate, director, Microsoft Azure, in this press release. (Disclosure: The company I work for, NTT Communications, leverages Microsoft Azure Site Recovery in its DRaaS offering.) According to Woodgate, one of the advantages of DRaaS is relatively easy testing. A solid DR plan can also facilitate transformational-based efficiencies. Let's say your leadership has business reasons for migrating to a new data center or transitioning to a hybrid cloud. Part of planning a migration is prepping for user experience and systems being down. If you are willing to use your DR assets during the transition, once the cloud or new physical sites are ready, you can fail back from DR, thus minimizing disruption. As an IT pro, you may not want to define these events as disasters, but business leaders prefer using existing resources to investing in swing gear. Note also that DR itself can be a strategic entrée to the cloud, as there is little difference between cloud-based DR and cloud migration that only replicates your apps and data. If your organization is ill-prepared and internally divided, an isolated incident could cascade out of control and lead to prolonged finger-pointing. But for those who plan ahead, threats can have unifying effect. The preparation itself, as noted above, involves self-assessment, communication and customer attention. Proven, DR-based reliability can boost offerings in the marketplace and enable strategic positioning of assets. Getting all parties involved in DR planning, testing and execution can spark a virtuous cycle. Preparation and awareness can impact multiple departments, as a company makes it a priority to operate in a way robust enough to survive any number of potential disasters. The complex architecture of enterprise IT today makes quick and effective recovery from disaster no simple feat. It requires hardened infrastructure, in-house technical sophistication and high trust in partners who may be hosting or managing your assets and apps. But beyond the reliability achieved by ensuring appropriate RTOs and RPOs, an organization can realize other strategic benefits from an effective DR plan, including increased self-understanding, customer focus, efficiency and unity.